CLOSEOUTS. 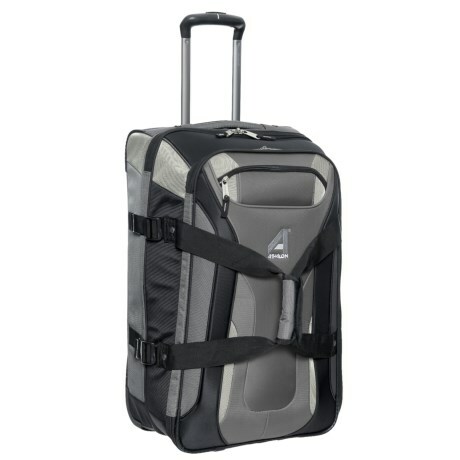 The Athalon Independence Pass rolling carry-on suitcase transports your clothes and gear with inline skate wheels and split-level construction. Available Colors: GRAY/BLACK, BERRY/GRAY, BERRY/BLACK.